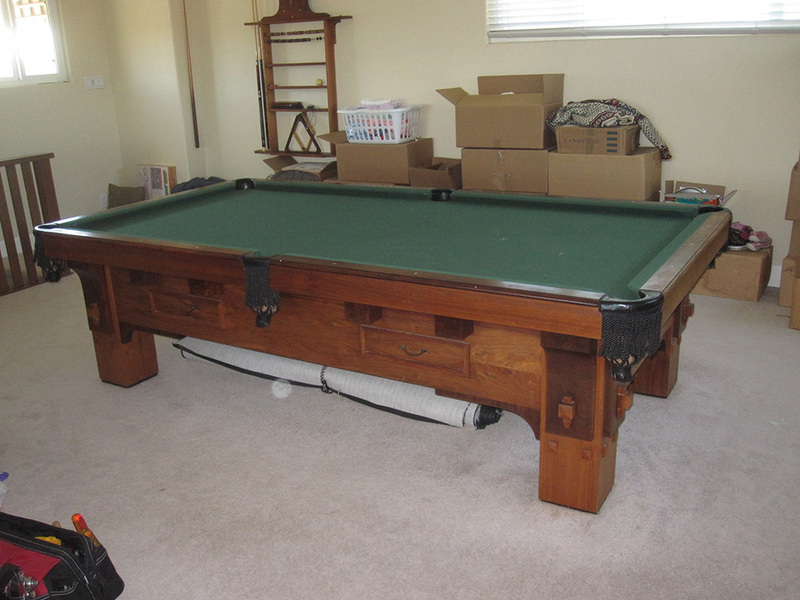 This 1970’s Delmo pool table was located in an upstairs Westminster, CA home. 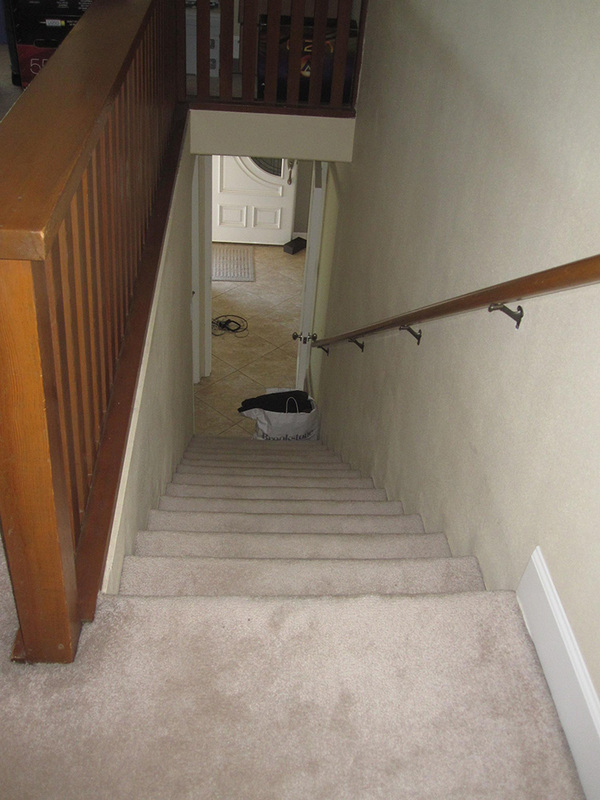 The new homeowners just moved in about six months ago. 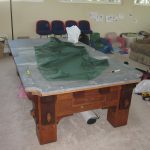 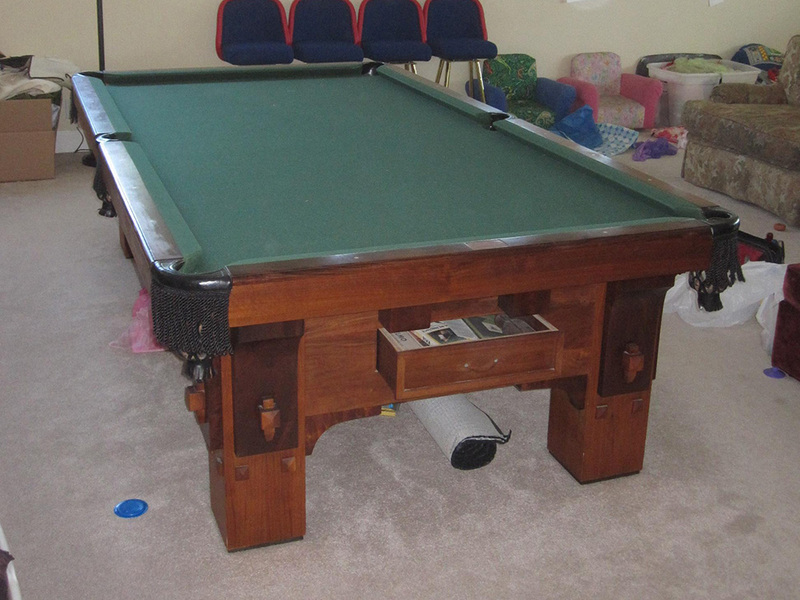 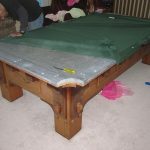 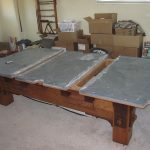 The former owners had left this nine foot slate pool table in the upstairs bonus room. 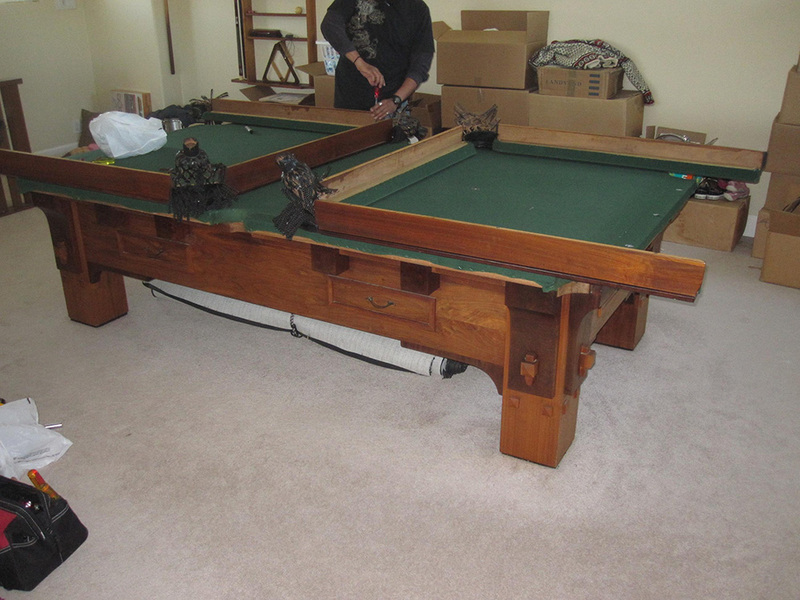 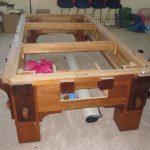 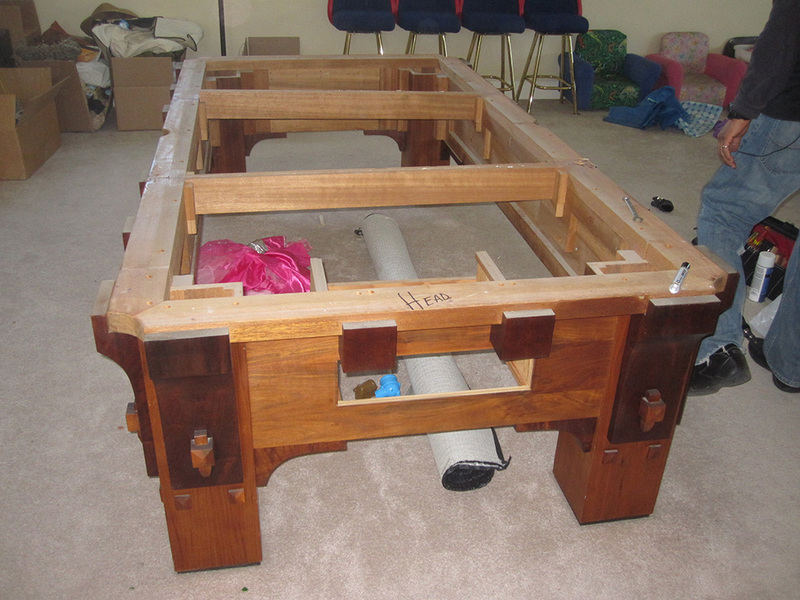 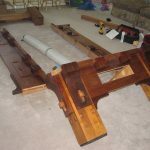 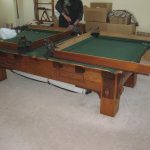 We were hired to disassemble and move this very heavy pool table to storage. 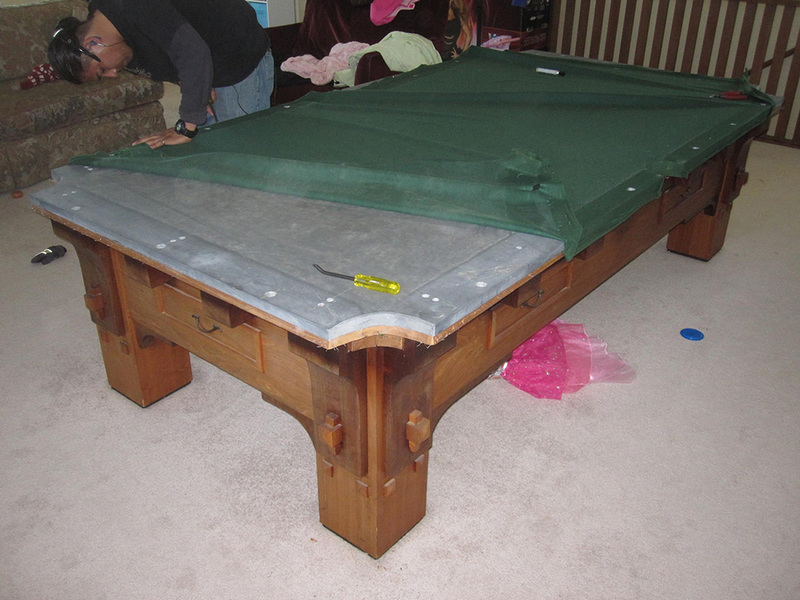 I think the former homeowners had just recovered this pool table, so we carefully removed the staples from the felt. 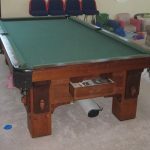 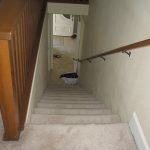 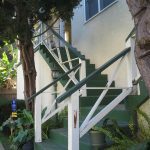 Even though the staircase was steep and narrow, we managed to load all of the pool table parts into my trailer without any issues. 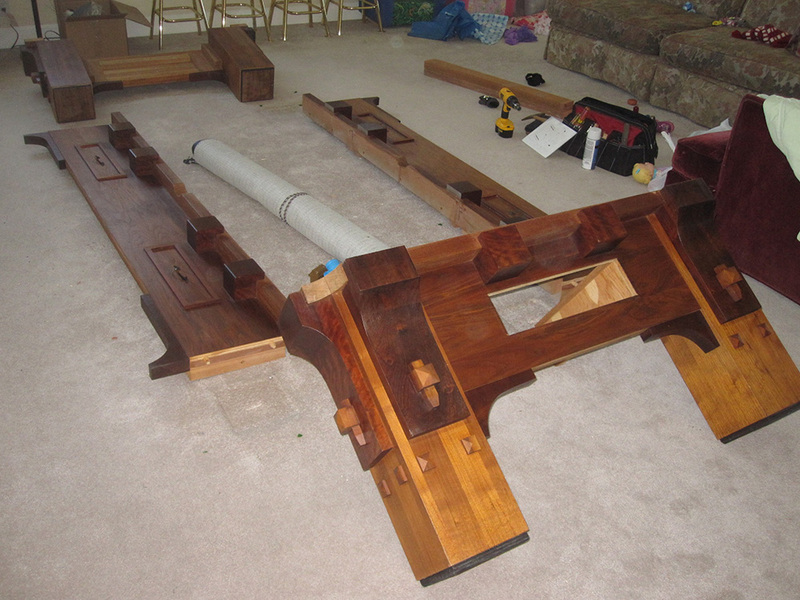 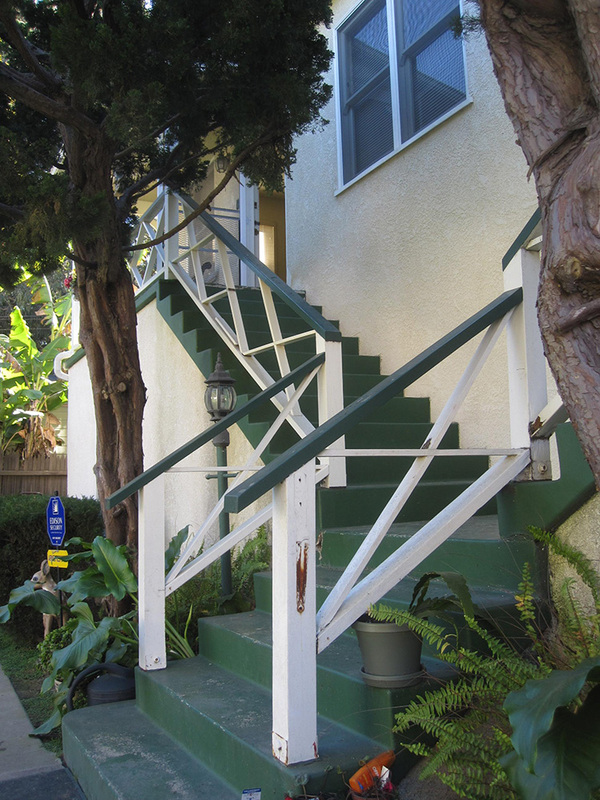 Our next stop was in Long Beach to unload all of the pieces at our client’s business. 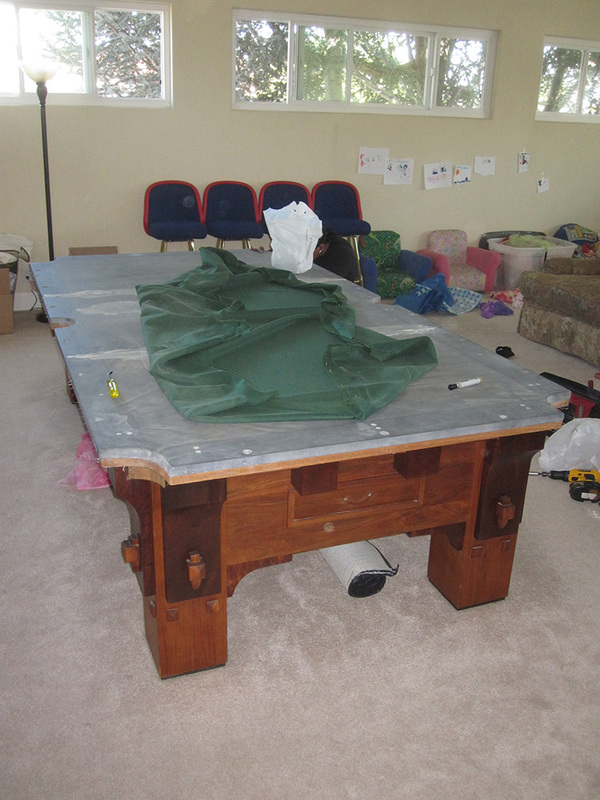 The client wanted us to unload everything onto a couple of pallets, which we happily did. 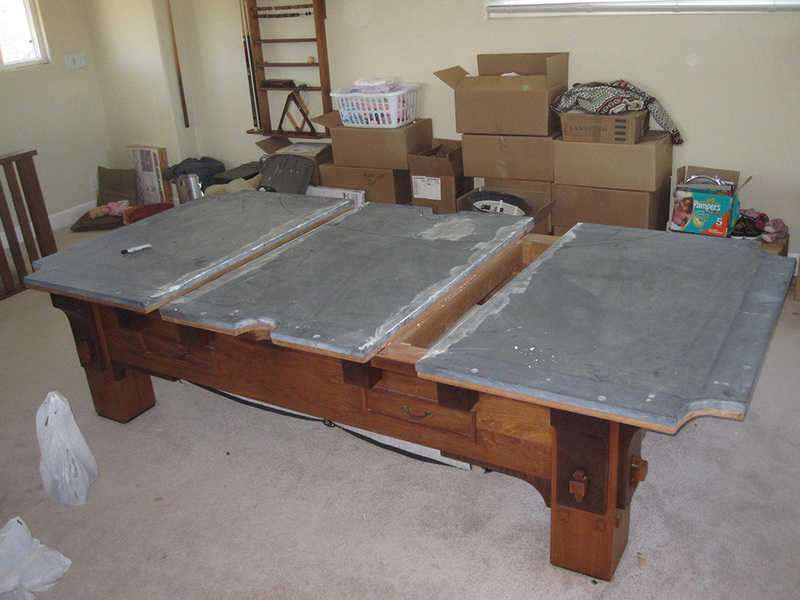 Yes, I do believe my client still has it stored at his business.